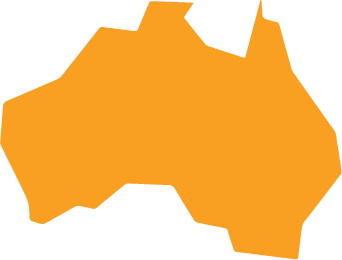 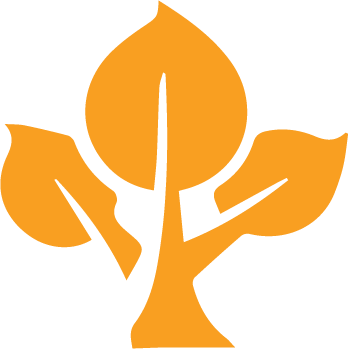 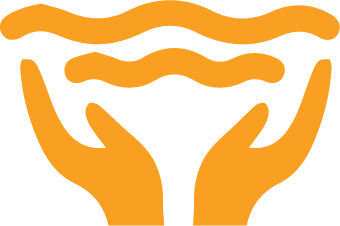 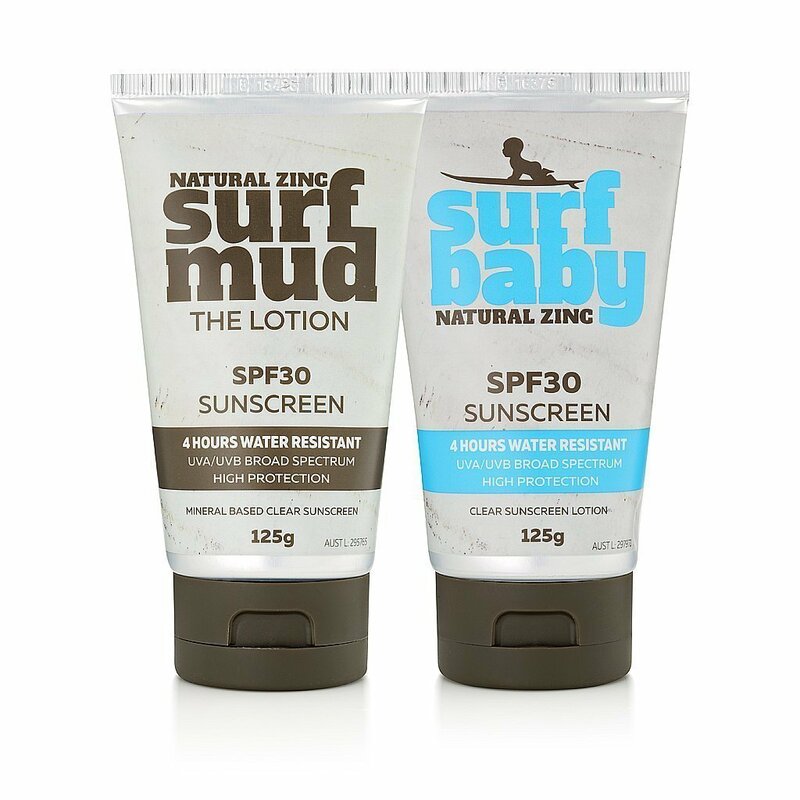 We make products that work, and we do it naturally. 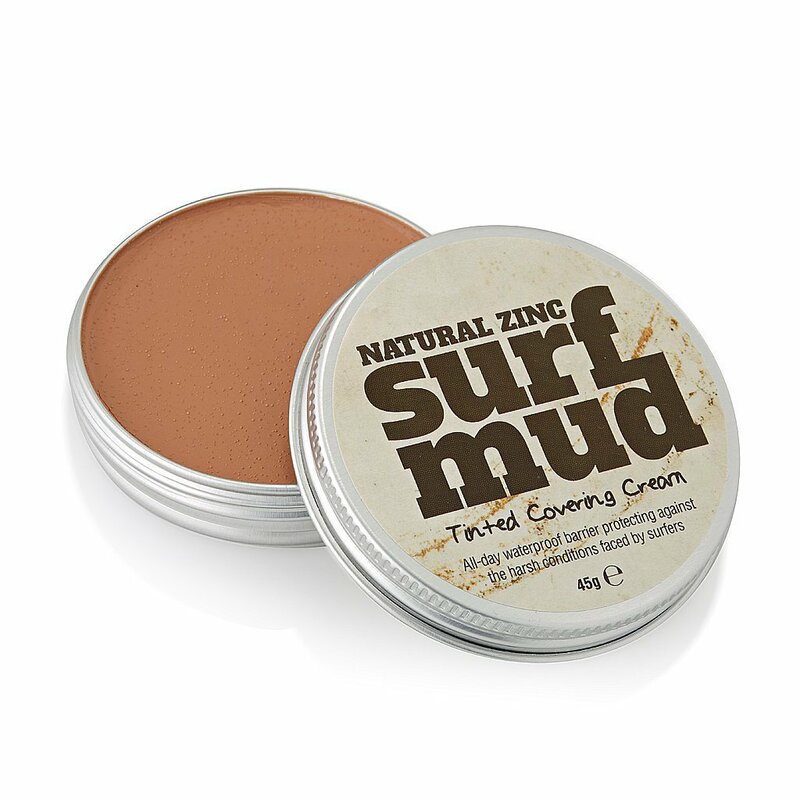 Made for active, aquatic lifestyles, Surfmud is a mineral-based physical barrier that covers and protects the skin from the external environment. 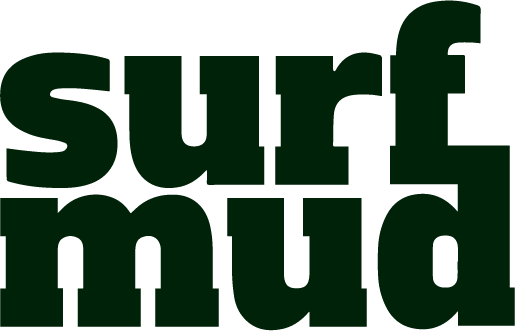 Made for long surf sessions in tropical conditions, Surfmud has you covered. 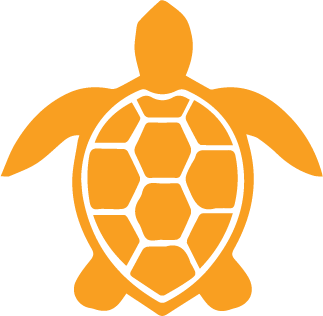 Keeping you covered, whatever your ocean pursuit!. 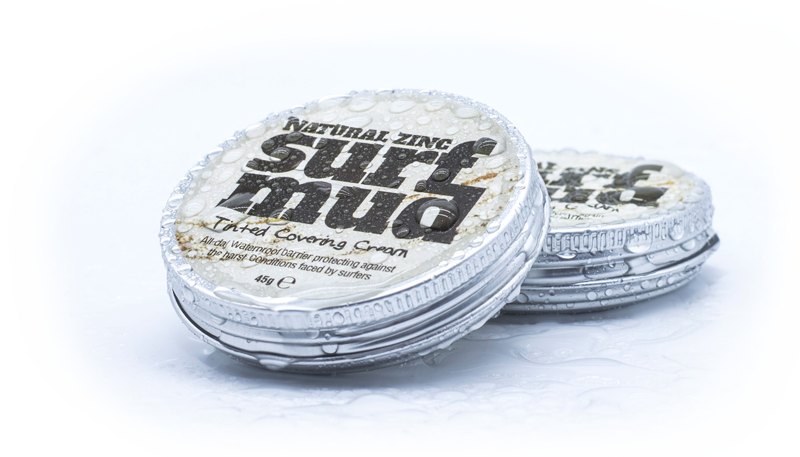 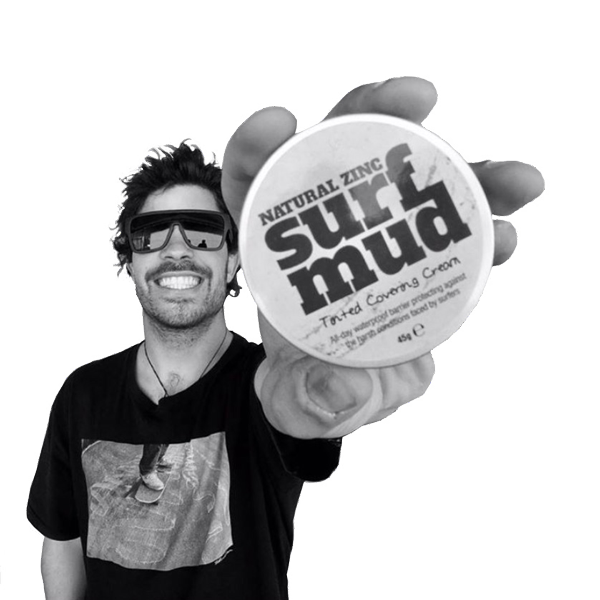 ”We are confident you'll be stoked with SURFMUD natural zinc. 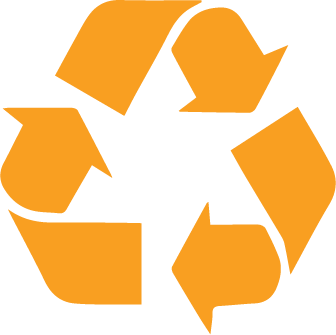 If you are not 100% satisfied with our product return it at any time. 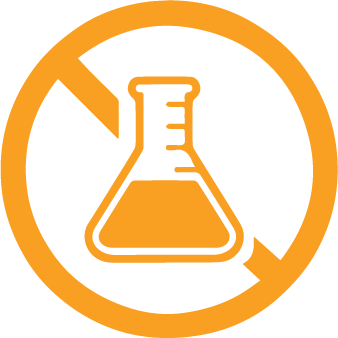 We will replace it, refund your purchase price, or credit your credit card - whatever works best for you.